With tens of millions of vehicles under recall for replacement airbags, other recalls may get buried. Millions of other models are also under recall for an assortment of mechanical and software problems. Takata is in the process of working with 11 car manufacturers to recall 33.8 million vehicles in the United States, representing nearly 1 in 7 registered vehicles. That staggering number will most likely push this year’s recalls above the 60 million vehicles recalled last year, a record. 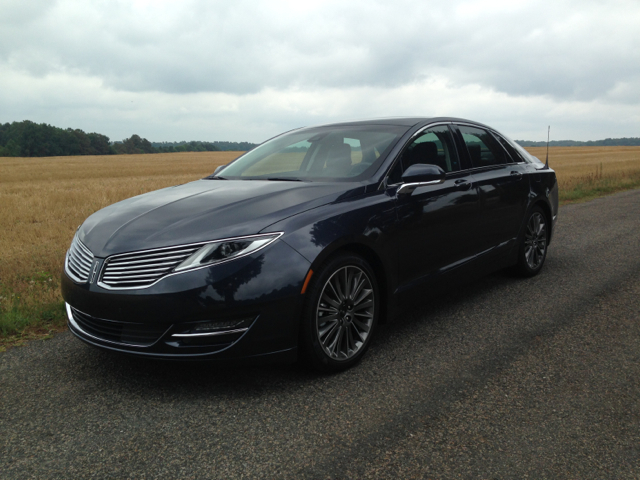 The Lincoln MKZ & Ford Fusion are under a recall. Ford Fusion and Lincoln MKZ — Certain 2013, 2014 and 2015 Ford Fusion and Lincoln MKZ models manufactured earlier this year and Ford Edge models manufactured in late February are being recalled. Ford says that more than 487,000 models may have a steering problem affected by corrosion that could cause the steering gear motor to separate from the gear housing, increasing the risk of a crash. Kia Soul — Owners of certain 2014 and 2015 Kia Souls and Soul EVs should have their vehicles checked for potential gas pedal breakage. About one dozen pedals have fractured, leading Kia to recall nearly 209,000 vehicles to install rubber supports underneath the pedal. Volkswagen Jetta — At the beginning of the year, Volkswagen announced a recall involving approximately 50,000 2015 Jetta vehicles. The recall addresses a potential problem involving the halogen headlights. Specifically, software within the control module may shut down the low-beam headlights when the high beams are activated. The problem could affect the driver’s vision, leading to a crash. 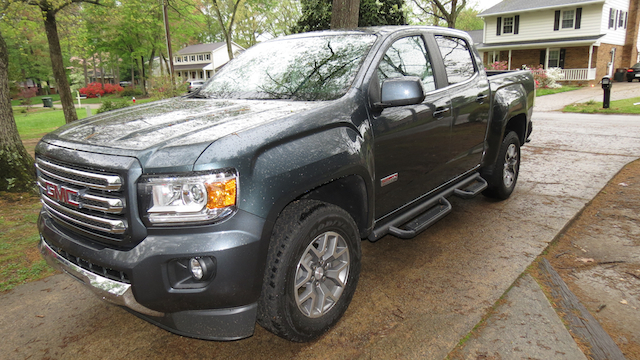 Chevrolet Colorado and GMC Canyon — Owners of certain 2015 Chevrolet Colorado and GMC Canyon trucks are being alerted to a problem affecting the driver’s and front passenger seat. Nearly 50,000 vehicles are being recalled to inspect the seat-frame attachment hooks to ensure that they are secured properly. If not anchored properly, the affected parts will be replaced. Hyundai Elantra — More than 200,000 Hyundai Elantra sedans covering the 2008 to 2010 model years and Elantra Touring hatchbacks for the 2009 and 2010 model years are being recalled. Hyundai has identified a flaw in the vehicles’ electronic power steering system, what could affect steering performance. In essence, the affected models may perform in manual steering mode, requiring greater driver effort. No accidents have been reported related to this problem. Select Camry & Camry Hybrid models are being recalled. Toyota RAV4 and Other Models — More than 112,000 Toyota vehicles are being recalled to address various problems. The RAV4 EV may have a software issue that could cause these vehicles to shift into neutral, increasing the risk of a crash. Other vehicles, including select 2015 Camry, Camry Hybrid, Highlander and Highlander Hybrid vehicles may have damaged electric power steering circuit boards. Chrysler Minivans, Dodge Journey — Fiat Chrysler Automobiles is recalling more than 700,000 Dodge Grand Caravan and Chrysler Town & Country minivans for the 2008, 2009 and 2010 model years. They are also recalling 2009 and 2010 Dodge Journey utility vehicles. The issue for these vehicles has to do with the ignition key — what could shut the car off under certain conditions. As part of that recall, FCA is urging owners to remove extra keys from the key rings to prevent the vehicles from accidentally turning off, leading to a loss of control. If your vehicle has been mentioned in any of the above-listed recalls, contact your dealer to have it repaired. For everyone else, you can check whether your vehicle is under recall by first writing down your vehicle identification number (VIN) found on the dashboard. It also appears on your registration card. Next, visit the NHTSA’s Safercar.gov website. Specifically, click here to be taken to a page where you can enter your VIN to find out if your vehicle has been recalled. The website covers recalls conducted over the past 15 calendar years. Following that, contact any dealer for your manufacturer to schedule an appointment. The manufacturer will pay for repairs. You should also ask your dealer or the car manufacturer for a loaner vehicle as you wait for repairs to be completed. Notably, signing up immediately for recall service will ensure that your name is on the list. When the parts become available, you will be notified. Finally, if your car is currently “in the clear” check back again periodically. When tens of millions of cars currently under recall, your vehicle may eventually find be listed.